If you’re a fan of the three lovable bears in Cartoon Network‘s We Bare Bears cartoon and want to see them live, then this is the best time for you! 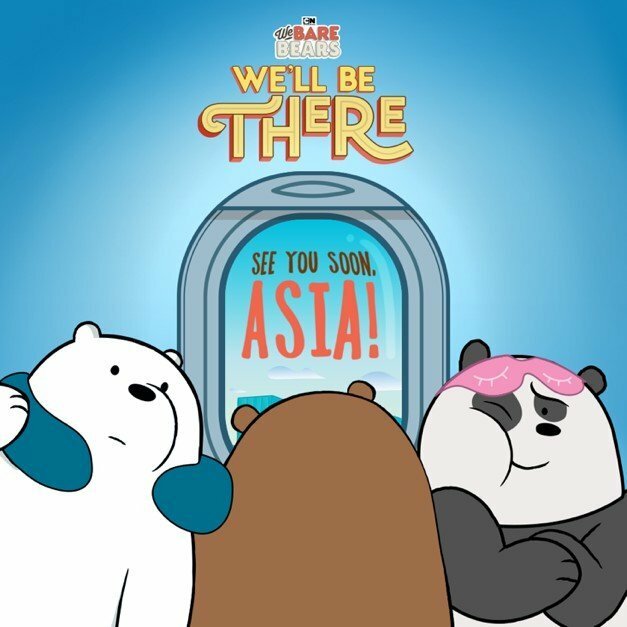 Currently Grizz, Panda and Ice Bear are on their first ever Asia tour and we can be one of the countries that will be their stop. All you need to do is to vote here and if we get enough votes, the trio will be heading to our country in no time soon. 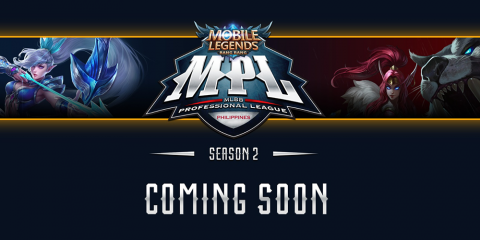 If you’re from Singapore and want to catch their tour Their first stop is at Century Square and Tampines 1 in Singapore from March 20 – 26th. 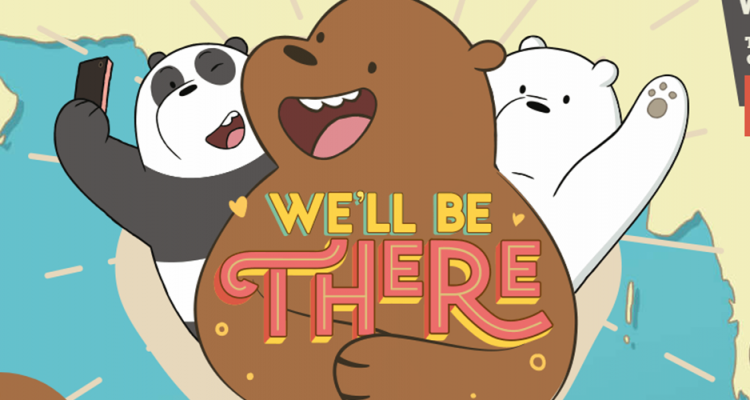 While we’re waiting for the voting results you can catch We Bare Bears on Cartoon Network available on Cignal Digital TV Channel 220 (HD), Sky Direct Channel 15 (HD), SkyCable Channel 178 (HD), and Destiny Cable Channel 178 (HD Digital).